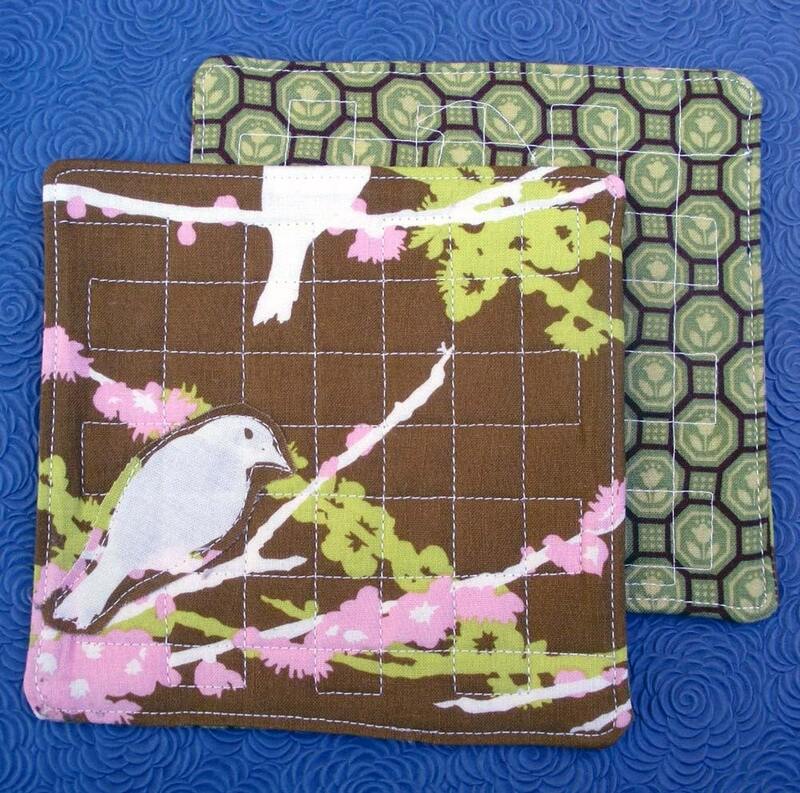 This week's featured Etsy artist is Bellflower Textiles. I find that textiles are SO inspiring for me. She makes ADORABLE baby clothes, pot holders, crayon pouches, table and kitchen linens, tooth fairy pillow, blankets, etc... Basically ALL things textile. And it's super cute stuff! Perfect for holiday gift giving! 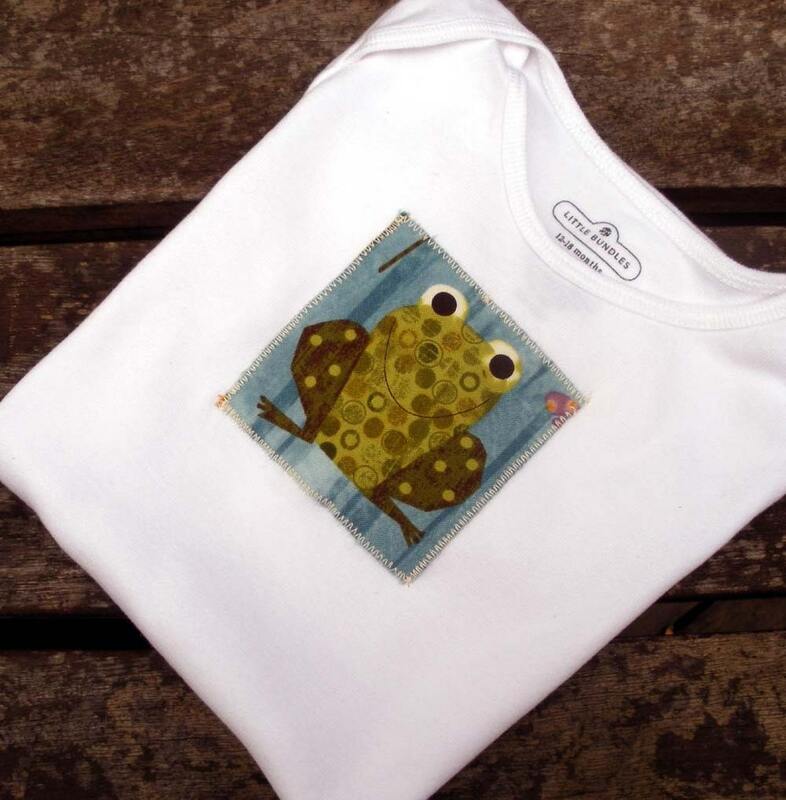 This week, Bellflower Textiles is offering an AWESOME froggie shirt as the pri ze, it's a $15 value! You can choose the size between 0-3 months to 4T. This would make an AWESOME gift! And if you don't have anyone to give it to might I mention that Brady LOVES frog shirts! ;) All you have to do to enter is make ANY creation inspired by a piece in the Bellflower Textile shop and post a link to it here. Here is my card. It is based on this CUTE penguin shirt. I love penguins, did you know? I do. Here's Tiffany's card. Isn't it adorable? I love all the texture and patterns! 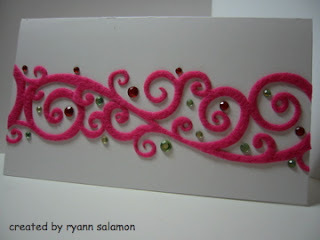 Ryann's GORGEOUS card! 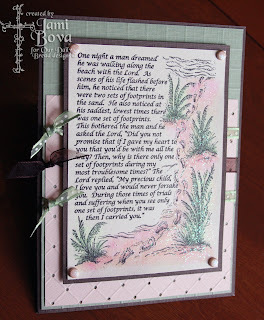 I am LOVING what she did with the swirls, so pretty! And look at that bling! Here's Jami's card. See the glitter! Ohhh, I LOVE glitter! Isn't this so delicate and pretty? 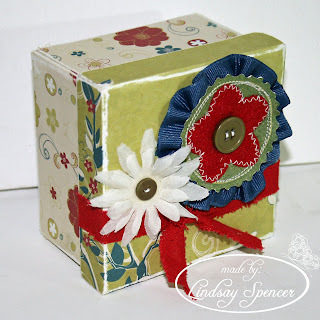 And here's Lindsay's gorgeous box! She outdoes herself every week I tell ya! Cute card Ashley. Everyone did a great job this week. Everyone did a great job on their projects this week. WTG! Left some love on all the girls' blogs! (Obviously....you all rocked the challenge...how could I pick just one??) 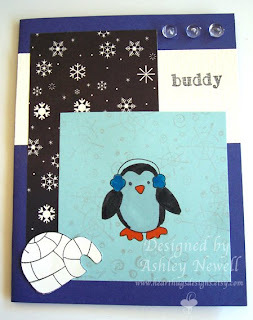 I love your little penguin card!! I seriously *need* that set! What great cards, I love your blog. Hope your family is all better soon. Okay tonite is not my nite. Try #3 to post for this weeks challenge! Thanks for hosting these! Linda asked me to post this for her.